Deborah Saxon, Ph.D., teaches at Butler University in Indianapolis, Indiana. 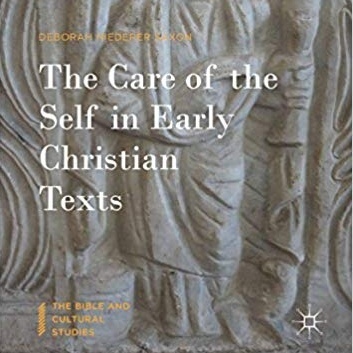 She is the author of The Care of the Self in Early Christian Texts. 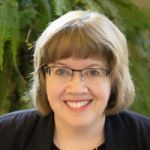 Deb researches newly discovered Christian texts, women’s voices, the inclusive perspectives they reveal, and the intersection of gender and religion. In [the] ancient texts, I found a model of what I have longed for— a tradition in which I can explore the meaning of Jesus for my own life but also work alongside those whose beliefs differ from mine. Is There Any Such Thing as a ‘Gnostic’ Gospel? 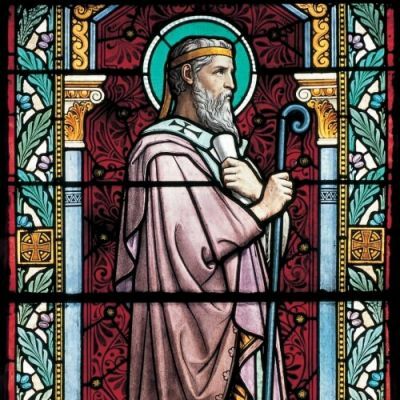 Irenaeus and others claimed that certain books contained "gnostic" heresy. ... "Gnosis" simply means "knowledge," and in fact, many considered having "gnosis" a good thing.